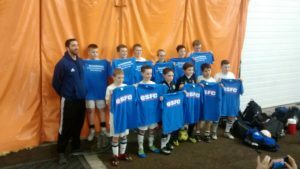 During the February Break, NYE05s finished second in the U14 Division of the Siena Men’s Soccer Hosted Futsal tournament at Marcelle Athletic Center. This was followed by an unbeaten 1st place finish in the Quickstrike Tournament held at the Hudson Valley Sports Dome. 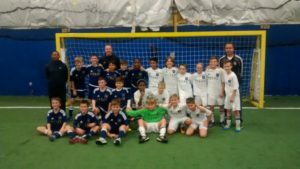 It was another all-NY Elite final in Afrim’s Turkey Shootout Tournament, as the 2005s, split into a white and blue group, completed pool play at 4-0 each, and played to a 1-1 tie in the final. The white team won 3-2 on penalties but both teams went home winners (one group with trophies, the other with T-shirts). Congrats to the boys. 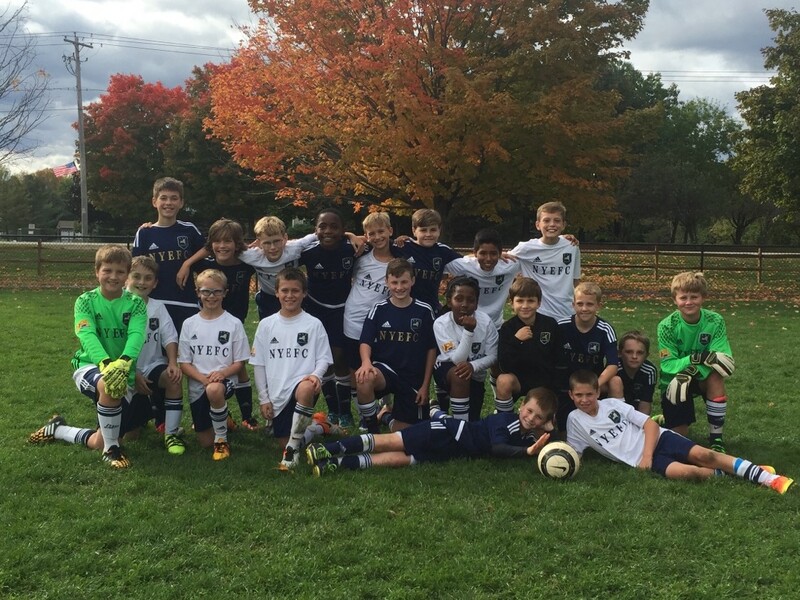 The 2005 boys were split into two equal teams to compete in the Columbus Day Clifton Park Soccer Tournament. Both teams went undefeated in pool play, won semifinals, and competed in a “Friendly Final”.